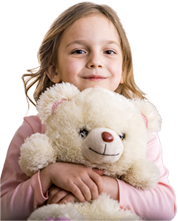 MBBS, FRCS (Glasgow), ICO (UK) Fellowship in Phacoemulsification and General Ophthalmology. Dr. Muhammad Iqbal Khan Has more than 17 years of experience in the field of ophthalmology in handling simple and complex surgeries. 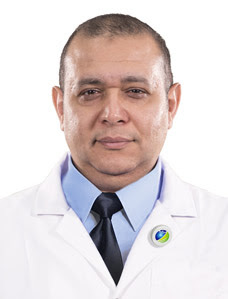 He completed his Fellowship from Royal College Physician and Surgeons Glasgow in UK and completed ICO from International Council of Ophthalmology (UK). He holds active Registration and License to practice with General Medical Council in UK & Iris Medical Council in Ireland. 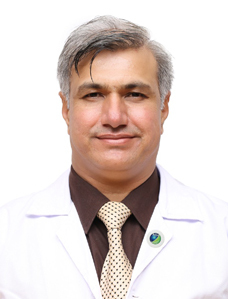 Dr. Muhammad Iqbal Khan had associated with many prestigious Eye hospitals like Nishter Medical College and Hospital Multan and King Edward Medical University and Layton Rehmat Benovolent Hospital. 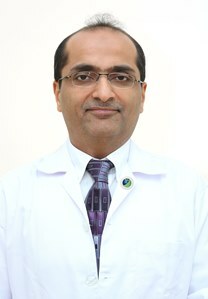 He was also associated with Al Nahda Hospital Muscat (Oman) and Dubai Hospital (UAE). Research work in Scleral Fixation and Intra Ocular Lens Implantation in patient with inadequate capsular support.